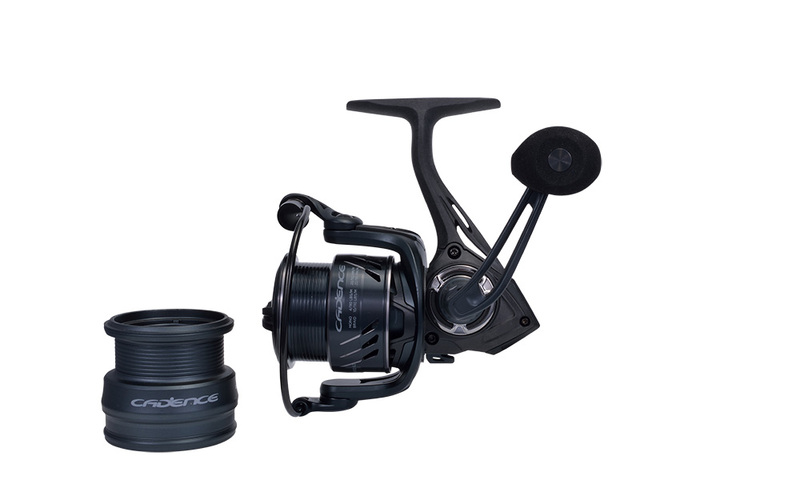 The Cadence CS5 Fixed Spool Match Reel provides unparalleled value at only £49.99. The CS5 has been designed with a set of premium features that are found on reels costing much more. The carbon composite frame and side plates produce a lightweight, strong and corrosion resistant body. 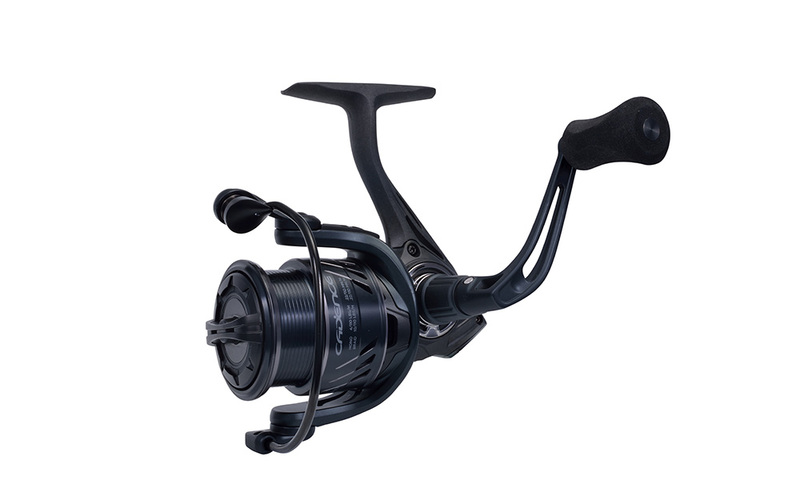 It features 9 ball bearings that produce a smooth retrieve and a reliable carbon fibre drag system. 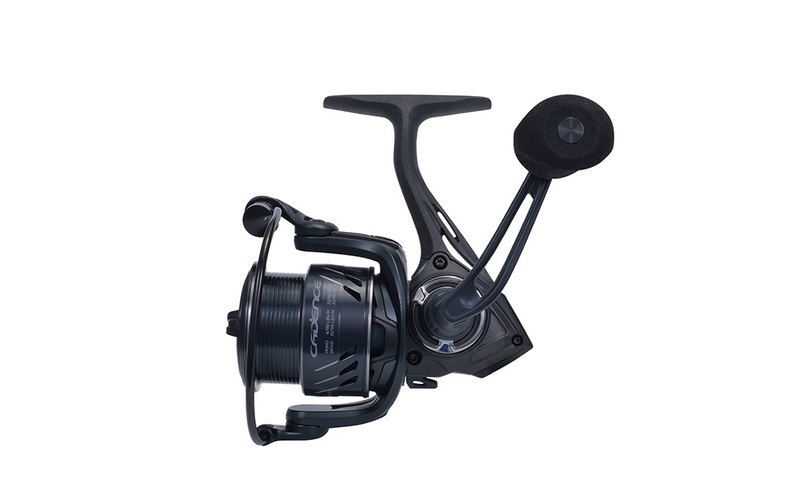 The reel comes with a shallow aluminium match spool and a shallow graphite match spool. 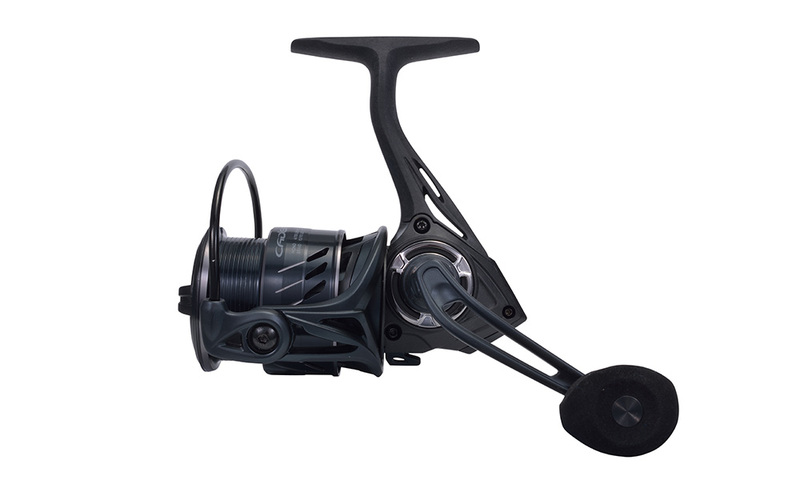 James put me onto these reels last year, they are soundly built and a perfect size for all running line work. They perform, in my opinion, on par with reels carrying a much higher price tag. 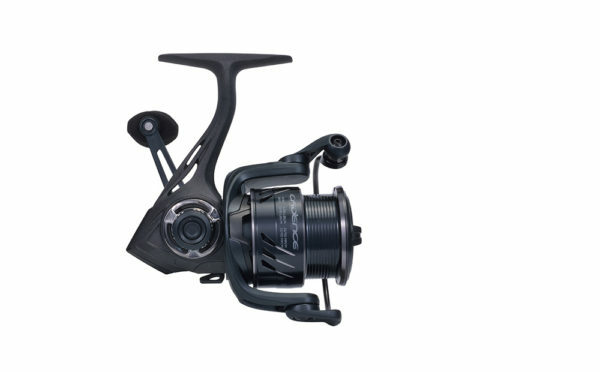 The retreve ratio on these reels is such that you don’t waste time on winding in from the bottom of the swim but you won’t spin fish off by being to aggressive. You can just tell they’ve thought about these reels during the testing & production phase. I’m so impressed with them, I’ve just purchased another 2!